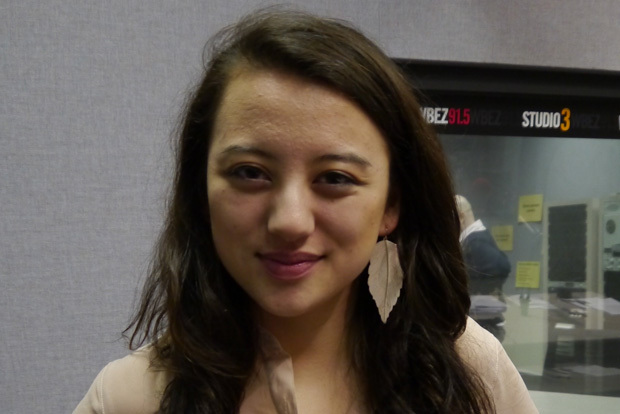 Poet Nina Coomes, 19, is a sophomore at The University of Chicago and participated in Louder Than a Bomb for the fifth time this year. Her piece Letter to My Unborn Daughter is addressed to her future daughter, touching on issues of the way she hopes that children are valued and respected by their parents. Also, someday she hopes that her children can hear this.